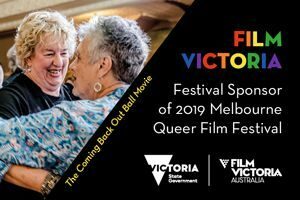 Make a donation and help support the Melbourne Queer Film Festival. Your contribution makes a difference! 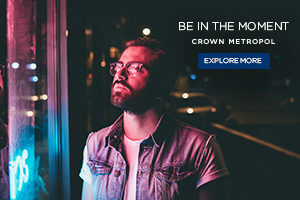 MQFF is a not-for-profit community organisation that provides unique opportunities for LGBTIQ filmmakers and audiences from Australia and overseas. All donations, we are happy to say, are tax deductible. If you are interested in making a contribution of $250 or more to MQFF, find out about our Sweethearts Program here.